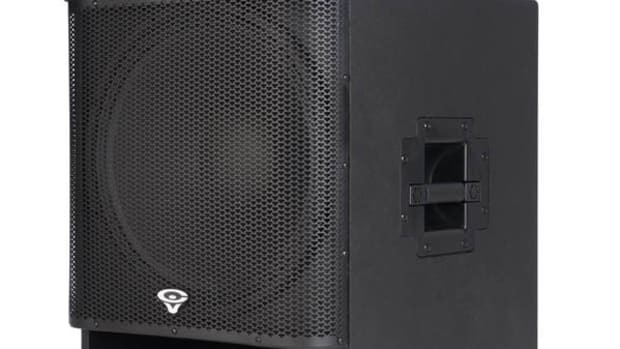 The recently announced Cerwin Vega P1000X powered 10-inch two-way loudspeakers are on full display at this year's Atlantic City DJ Expo and we had DJ Spark give us the video rundown to see where they fit in the CV range. The new P1000X is the new two-way speaker that sports a 10-inch woofer and an internal 1000 watt Continuously powered amplifier. 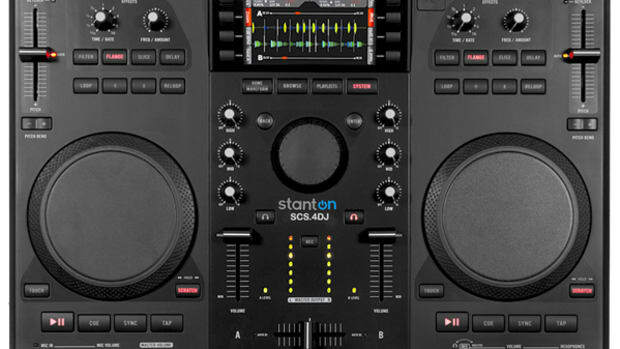 The recently announced Cerwin Vega P1000X powered 10-inch two-way loudspeakers are on full display at this year&apos;s Atlantic City DJ Expo and we had DJ Spark give us the video rundown to see where they fit in the CV range. The new P1000X is the new two-way speaker that sports a 10-inch woofer and an internal 1000 watt Continuously powered amplifier. 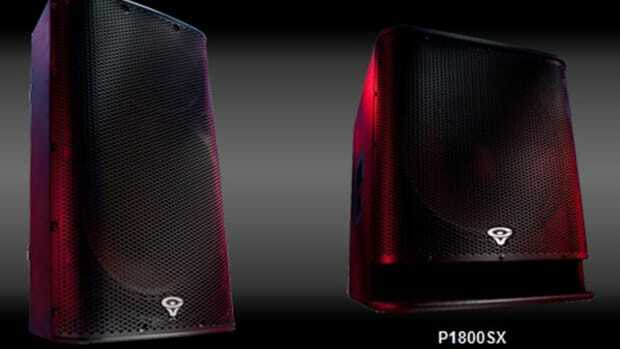 Cerwin Vega has recently announced the newest speaker in its P-series lineup called the P1000X. 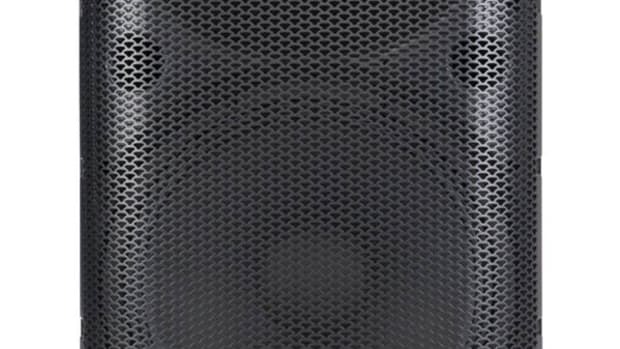 The new P1000X is the new two-way speaker that sports a 10-inch woofer and an internal 1000 watt amplifier. The P1000X compliments the Cerwin Vega P1500X 15-inch two-way speaker and the P1800SX 18-inch subwoofer that recently received top scores in our video reviews. At this year's NAMM show, Cerwin Vega has announced new additions to their desktop speaker lineup that would fit nicely into a compact studio or DJ setup. 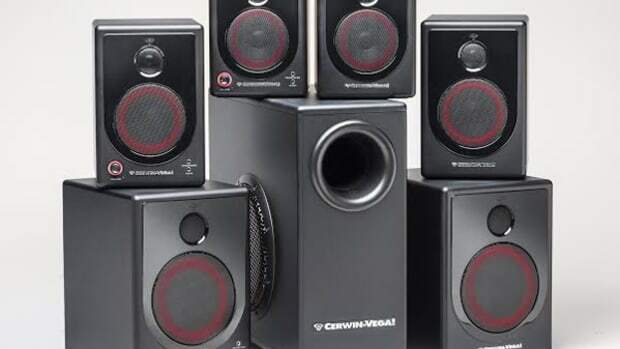 The Cerwin Vega XD Desktop speakers are all internally powered which are now offered in a new four-inch XD4 full-range, five-inch XD5 full range, and eight-inch XD8 powered subwoofer to add to the existing XD3 speaker offering. These speakers are nice and compact but still sport the same high-quality sound and bass characteristics that CV is known for. Cerwin Vega has been making speakers for almost every application for decades. My very first pair of DJ speakers were Cerwin Vega 12's that my Dad passed down to me from the 70's. They thumped for another 20 years before I replaced them. 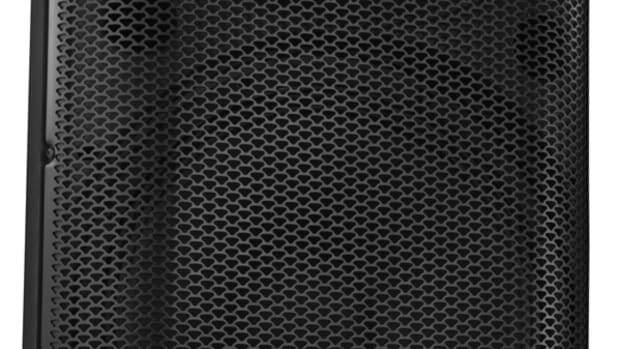 Cerwin Vega has announced the new P-series Active (powered) PA speaker lineup that packs huge power while still being Portable for Mobile DJ use. Check out the press release and more information inside. 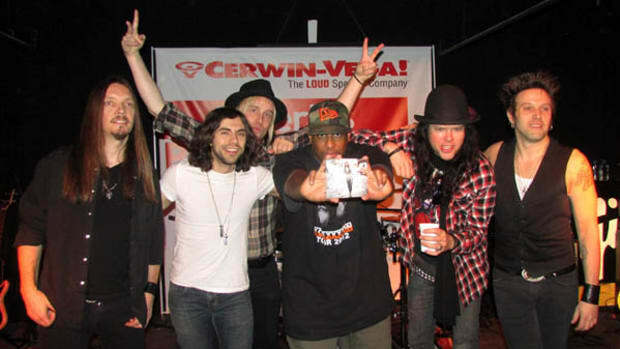 Cerwin-Vega! recently launched its new P-Series professional PA system, with events at the Gibson Showrooms in New York and Los Angeles. 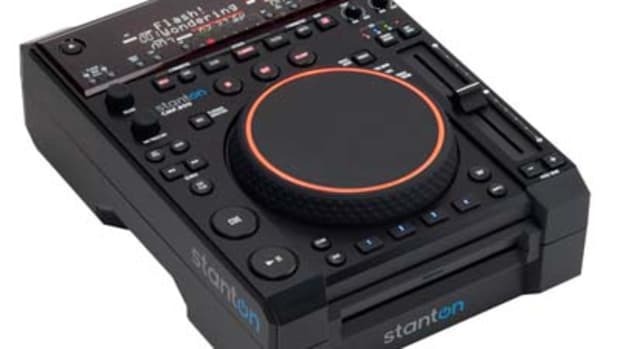 This new product, from the Gibson Pro Audio brand, was put to the test by artists such as DJ Premier, The Dirty Pearls, echosmith and DJ Serafin. 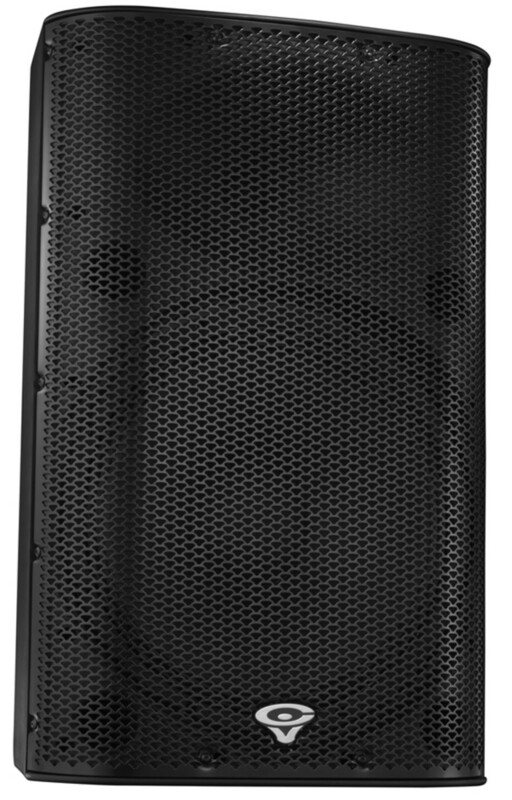 Suited for any sound reinforcement application, from live performances to public speeches, the P-Series P1500X speakers were used both as monitor wedges and stacked with the P1800SX subwoofers for full amplification. Check out the Press Release, Video, and the CV Product details inside.